With our considerable business expertise, we have been able to manufacture and supply an extensive range of HM Single Dia Blow Film Plant. These are specially configured using optimum quality parts sourced from one of the certified vendors. 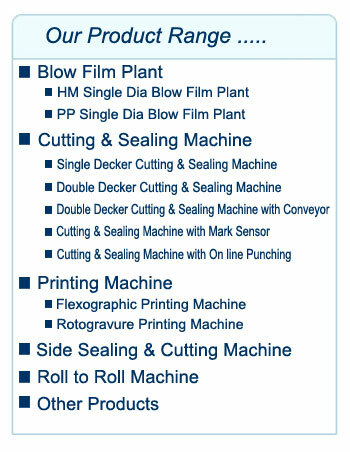 Our HM Single Dia Blow Film Plants are attached with driving motors and offer maximum output. 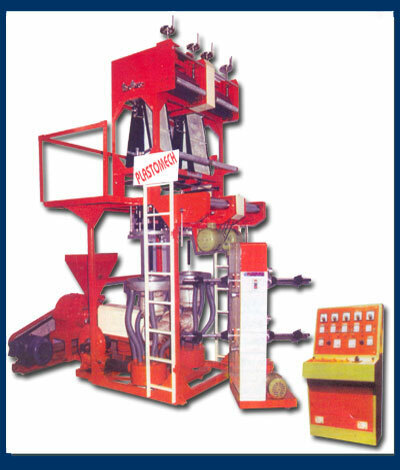 These Plastic Extrusion Machines are engineered using advance technologies and are very easy to install and operate. We are engaged in manufacturing and supplying a wide range of HMHD Double Dia Blow Film Plant for our clients based globally. 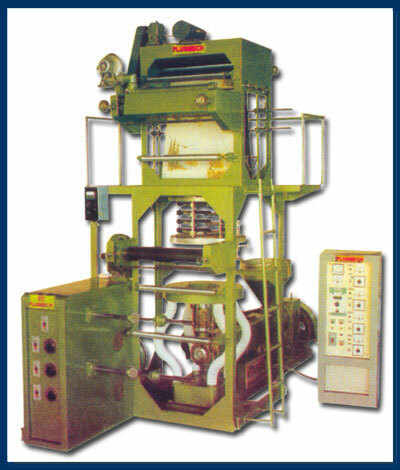 These are manufactured with superior quality raw material using advanced technology.